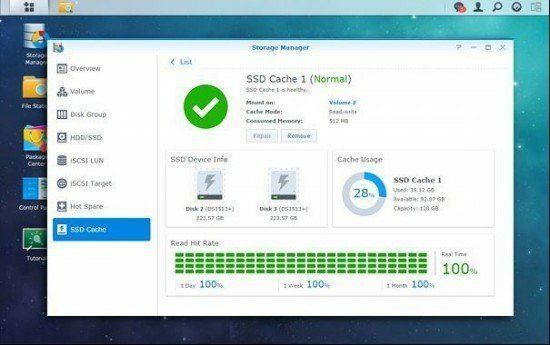 Synology has announced the latest version of DSM 5.1 (Diskmanager 5.1). 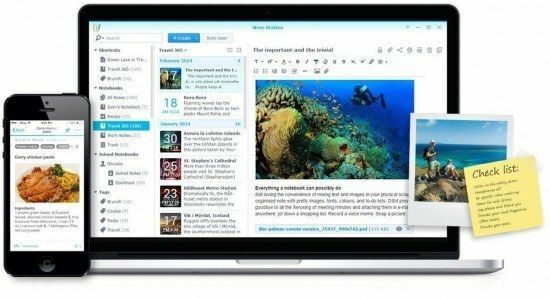 After a long time, waiting for information on the latest release, Synology DSM 5.1 was announced on Synology latest event. Usually new versions are released in 6-9 months increments. DSM 5.1 was released in January 2014 while DSM 5.1 will be released in the coming months. The most popular features in DSM are Photo Station, Video Station and Audio station. Not surprisingly those features got major updates. They all share new improvement – Link sharing feature (sharing with friends). File Sync function has been updated and Notes app was updated too. Synology Security Advisor is a new feature in DSM 5.1. Given that Synology had big problems with Security this is a welcome addition. Synology Security advisor will check your passwords strength and will warn you if password is too weak. If DSM 5.1 will be out of date you will receive a warning. If Virus definitions will be out of date you will receive a warning and so on. 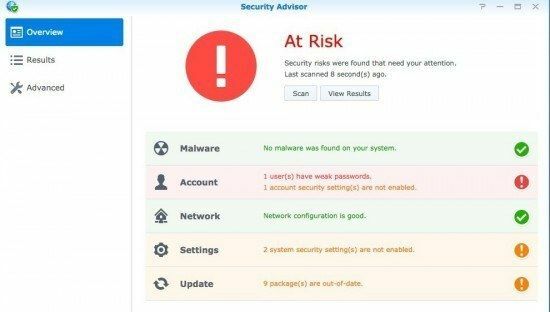 Synology took security seriously after several virus infections. 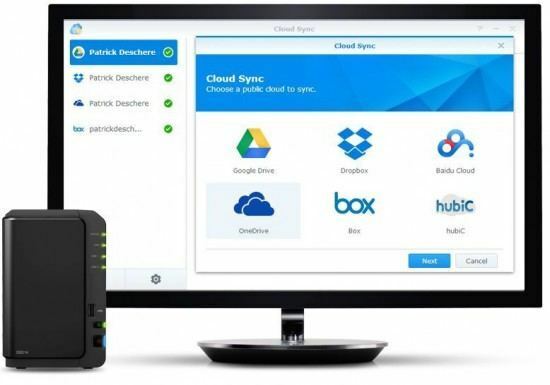 File Sync received support for 3 additional cloud services OneDrive, Hubic and Box. You will be able to limit the bandwidth to minimize impact on network bandwidth consumption. Photo Station improved slider playback and and added sliding transitions effects which you can use to create stunning presentations. You can view Photos and play Music at the same time. Improved interface got a sidebar with location and tag information, similar to IPhoto. It also received support for sharing via links. It also got a side bar with IPhoto like picture information. Photo Station received many updates like transition effects which you can use to create stunning presentations. Photo station has support for sharing via links. One of the new features is a side bar with IPhoto like picture information. Video station received support for OpenSubtitles and shooter net subtitles. 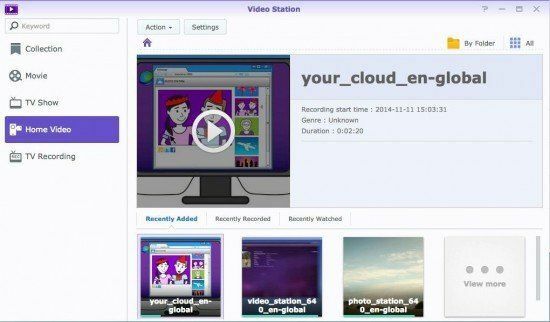 Now Video station will access both services and download subtitles automatically. Video station will also preview a movie progress in a thumbnail. Both Audio station and Photo Station received improvements as well. Audio Station received rating support, much like Apple iTunes. Sharing support was also improved with added Friends sharing feature. 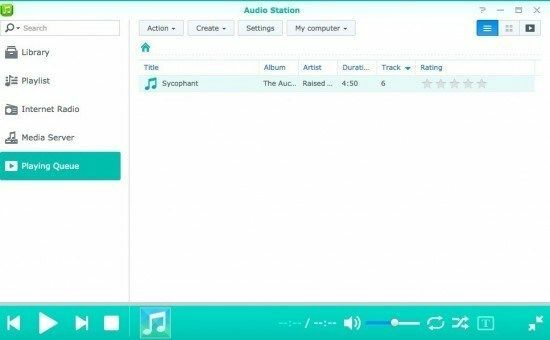 Note Station is a great addition for Cloud enabled NAS. Android and IOS platform received dedicated applications. 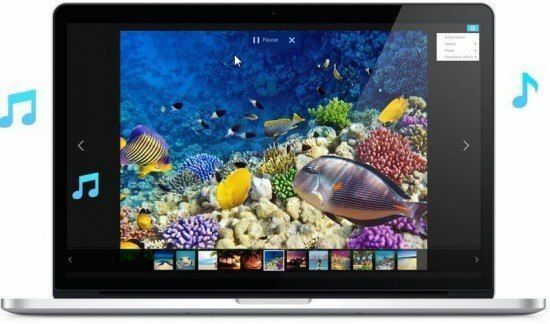 Features that stand out are notebooks management, password lock, labels and offline support. You can embed videos and music in notes in latest version. When you click play on a song or a movie in the note, music player will pop out and play media file. File Station in DSM 5 1 beta was completely revamped, now it features built in FTP and mail clients, File explorer which matches desktop quality and new icons. 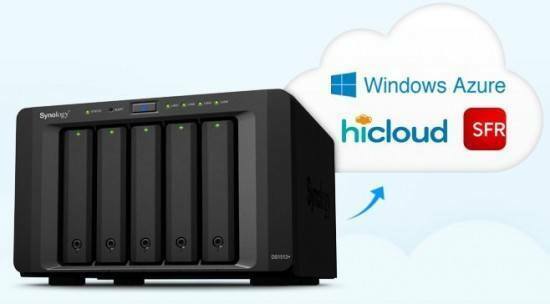 Diskstation 5 1 beta features support for Microsoft Azure, SFR and hicloud. 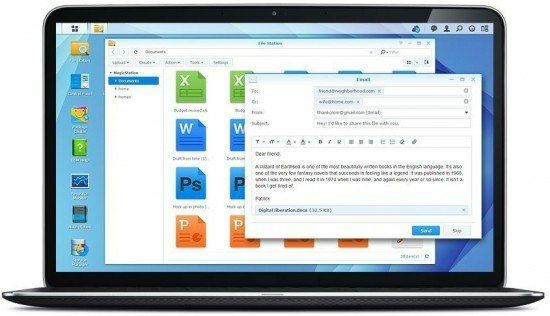 Glacier backup features new explore feature which makes it easier and cheaper to to retrieve single files. 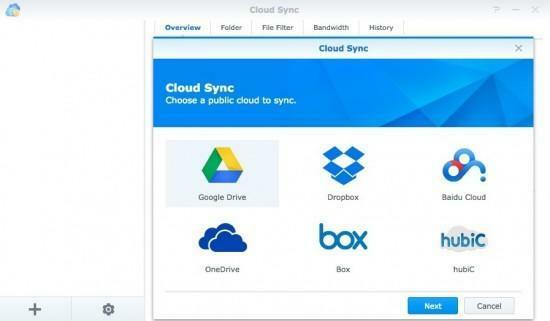 Cloud Sync has received improvements in enhanced Security and flexible Synchronization. Now it can Sync with OneDrive, Box and hubiC. 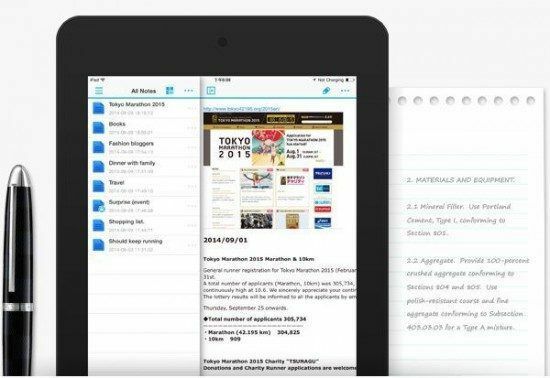 DS note is a private note taking application for mobile devices. You can take notes and take images which you can share with your team or friends simply via link. DSM 5.1 introduces NFS VAAI’s NFS primitives support, improving speed to up to 5.8X in some cases. You can also create thick VMDK files on NFS data-stores to reserve all the space a VMDK needs. iSCSI LUN snapshots can now be scheduled per hour/day. That way you can restore system to any point in time, great for disaster recovery. If your office has many locations you can use improved backup to consolidate backup from many location in central repository with multi-version backup tasks, without requiring inappropriate login credentials. DSM 5.1 features new interface with many useful details. SSD cache now works with only one SSD instead of two, making it more cost efficient. Synology DSM 5.1 has introduced support for IPV6 in all of the applications (VPN server, router, DDNS, Cloud station…). In addition, Synology DSM supports static routes. AppArmor is enabled by default in DSM. This means that each program has a security profile with restrictions making DSM more secure. Read and Write SSD caching support for HA cluster mode. Synology is a leader in NAS market. Innovations and features they announce, usually come to competing products with a year to two delay. DSM 5.1 looks like a great improvement. Private cloud is getting better and better and so is Security. Anxiously waiting for release. What i am mostly worried about, is that the OneDrive Support will be the private one and not OneDrive for Business. I find it sad, that it does not support SharePoint / OneDrive for Business so far.